Discussion in 'Electric Instruments' started by Moakalatte, Feb 8, 2018. I stumbled across the Murali mod and I'm very interested in the 515+3 mod. Are there any kind souls on here that can provide guidance and/or instruction on how to do this? I have a 2015 PRS 513 and I believe it is non-PCB. I also have another guitar with a push/push pot that I can use, too. For context, I get out of my depth when opening the backplate on a guitar. Taking to a soldering iron would be another level... but I'm very happy to pay for it or to learn. Reviving an old thread here, I know, but I stumbled across the Murali mod, then this thread and I'm very interested in the 515+3 mod. Are there any kind souls on here that can provide guidance and/or instruction on how to do this? I have a 2015 PRS 513 and I believe it is non-PCB. Yes, it's really simple, are you ready? (ahem) Send it to the PTC. Casi1 and bodia like this. Ha, Dusty, I appreciate you supplying the fastest possible route. But I'm in UK and that shipping will cost a fortune!! Dusty, that’s actually a great idea! I’ll send them an email now. Thank you. How is your guitar now, do you love those extra sounds? I'm not familiar with this mod, but I don't see any reason you couldn't do the Strat 7-way mod, which would turn it into a 519. Actually, I do know a mod that would make it a 513+3 or a 516. 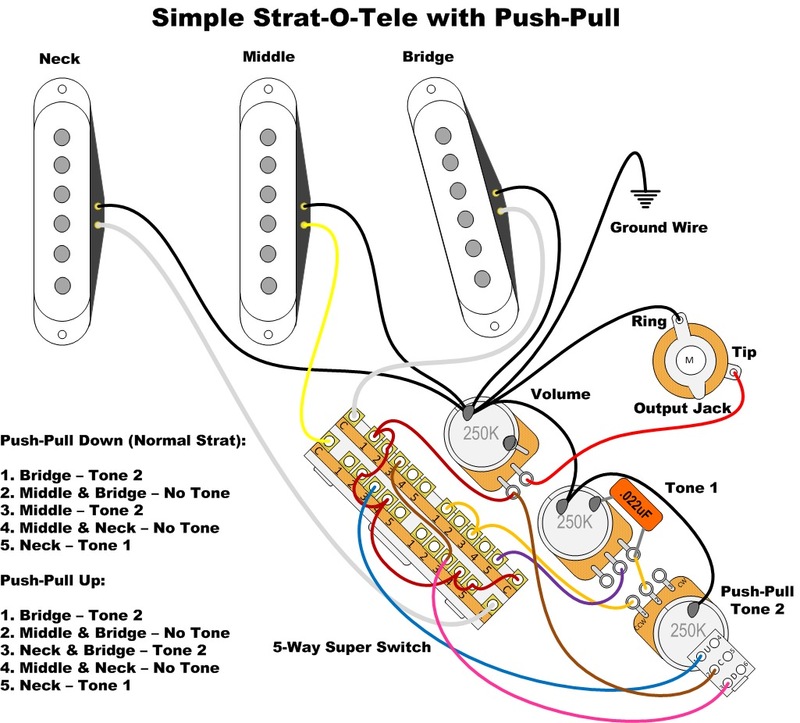 It uses a push/pull and Super Switch to alternate the middle position between middle pickup and outside pickups. It's actually too much guitar for me, a beginner. One of the things you have to learn at the beginning -- besides picking and fretting -- is listening, and I'm still developing that. I have a tendency to get so engrossed in the music that I'm trying to make, that I haven't developed my hearing at all. I have a friend who is a much more experienced guitar player than I am, and when he plays two different guitars or two different amps, half the time I can't tell a difference at all, and the other half, it's so subtle, that unless he were playing them back-to-back, I don't think I'd be able to tell at all. Would you care to elaborate on that. I've had mine a week or two now and love it. I actually have an unused super switch I was going to use in another guitar but it didn't fit. 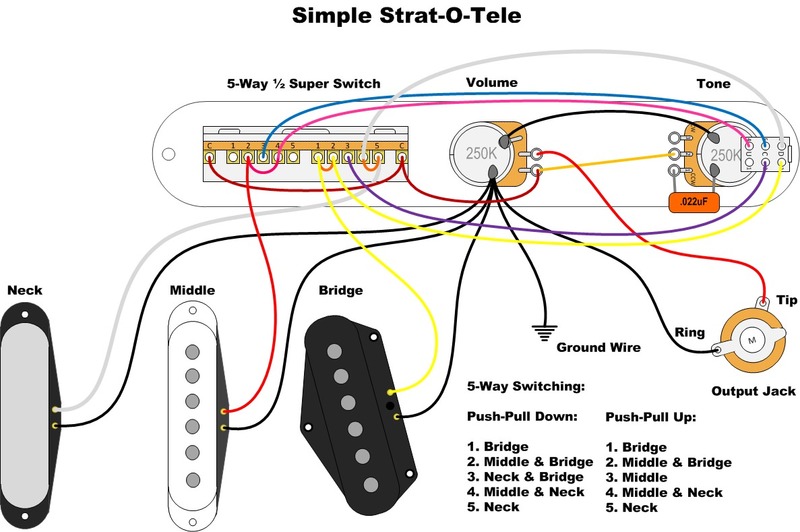 I've considered just the 7-way mod with a push pull on the tone knob, and might be even better than what I'm thinking, but I was wondering if there is a way to set it up where with the switch so that one way you get stock switching, and then in the other you get both outside pickups in the middle position. The rest is like factory. You still couldn't get all 5 coils on at once, but not sure that would be as useful as the outside pickups option. Especially in single coil mode. 7 way mod is easy to find, since it's a very common Strat mod. I personally don't find the all-three-on positions very useful, but I'm sure others do. I find it more intuitive and useful with the 6 way. Here's the simple 6-way setup. Full credit to phostenix, who was a user of TDPRI and had a little website full of wiring gems, but doesn't seem to be active anymore. I nicked this image from the site a while ago. All the image links on the site are broken now. This one uses the two-pole Super Switch, which I believe will work in just about any guitar since it doesn't have the extra width of the four pole version. You could also work it out on the Megaswitch M, which is slim and four-pole, but finicky to wire. You can just pay attention to the connections on the blade and the switch portion of the push/pull and ignore everything else. Matte82, Dusty Chalk and grausch like this. You sir are my hero. This is exactly what I want to do. Maybe tomorrow I’ll have time to see if I can make my switch work. If not I will get one of the others you mention. Many many thanks. Any time! I'm glad to share. I think it's a really cool wiring. Here's the version using a four-pole switch. For a guitar with a single tone control like a PRS, you don't need the fourth pole unless you want to get creative with it. Out of curiousity, what push pull pots would you recommend? Mainly concerned about shaft depth. I bought a no-load pot for another guitar once, and it wasn’t long enough to make it through the guitar. It was a rear routed guitar similar to prs. I also want quality, but it doesn’t matter how good it is, it it doesn’t fit. Which also leads to the dilemma of switch depth. I’m about to look inside the guitar this afternoon. But I know it has the pcb board in it. How much space do I have in between? Again I’ll know soon enough. But making sure hardwiring isn’t required. Lastly has anyone hardwired their own? I’m handy with a schematic and a soldering iron. I’m also going to study the switching and see how difficult I think it will be. I’ve read it can give a more open “stratty” tone, but also the potential for more noise. I like the more strat part. And understand and can deal with noise in single coil modes. I just don’t want to add noise overall. Fwiw I do have an email into the PTC asking about this and a few other things. Just weighing options. Thanks again for all the help. PRS routs the control cavities in a way that doesn't require long shaft pots, so your typical push/pull will do fine. 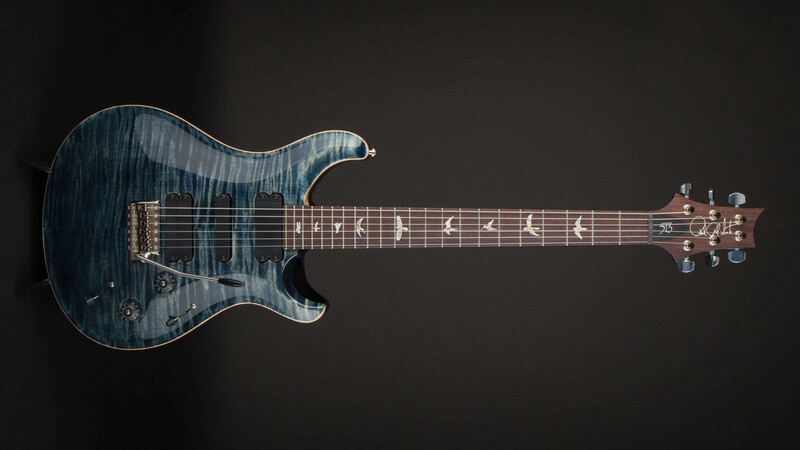 The PRS branded ones are good, as are DiMarzio and Bourns. The PCB may pose a problem if you keep it, but there is also a CTS push/pull that uses a shorter design which may work. Cool info. I have taken my cover off and peaked inside. I have the 4 pole super switch, and it might fit, might be slightly too tall, but would definitely hit the PCB. So for now it's a no go on that switch. I will look into the 2-pole version and the Megaswitch option. Right now I'm waiting to hear back from PTC on the neck finish issue. If I send it to them to repair that, I'll have them hardwire it while it's there. That will give me more options on switches. If I don't send it in, next step is to diagram the wiring and see if I think I can do it myself. I'm sure I can but I want to make 100% sure that I understand how the switching works before I do anything. I've learned in the past if I break something I don't understand how works, it much harder to repair. grausch, garrett and bodia like this. I'd like to do a similar mod to my Brent Mason. Basically a push pull or mini toggle that would switch the middle position between middle pickup and both humbucker .